Today, Apple’s brand of computers come in all different shapes and sizes. There’s no 17-inch MacBook Pro anymore, but there is one with an OLED touch display in lieu of the function keys. What’s more, the all-in-one iMac has become increasingly more powerful, with up to an 18-core processor these days, in the form of the iMac Pro. That said, with all the Macs out there that there are to choose from, how do you narrow your pick down to the best Mac for your budget? Well, you’ll be glad to know that we’ve come up with an ordered list that includes the most up-to-date MacBooks, iMacs and Mac minis that you can buy in 2018. The only Macs you won’t find on this list are the ones we’ve yet to have the chance to review, or those that frankly didn’t make the cut following their consideration. Let’s take a look at the best Apple laptops and desktops you can buy in 2018. 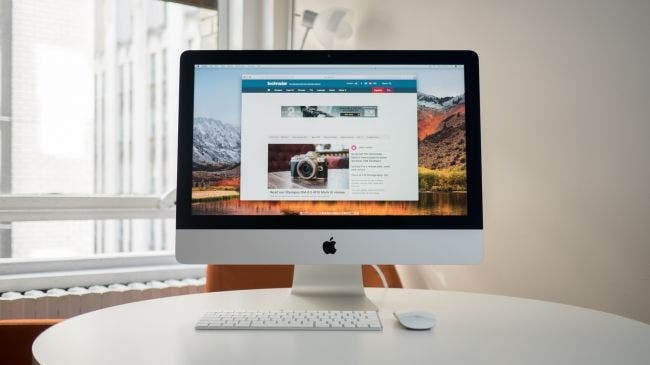 If you want the big screen of an iMac with the precision of a Retina display then there's only one iMac for you: the iMac with 5K Retina display. It comes with a choice between two Intel Core i5 chips as well as 1TB of HDD or Fusion Drive storage and it’s so pretty we want to marry it. For designers and video creators looking to make the move to pixel-heavy content, the 5K iMac pairs an illustrious display with a heaping deal of screen real estate to boot. It may not have the expandability of a Mac Pro, but at least you don't have to worry about buying a monitor. 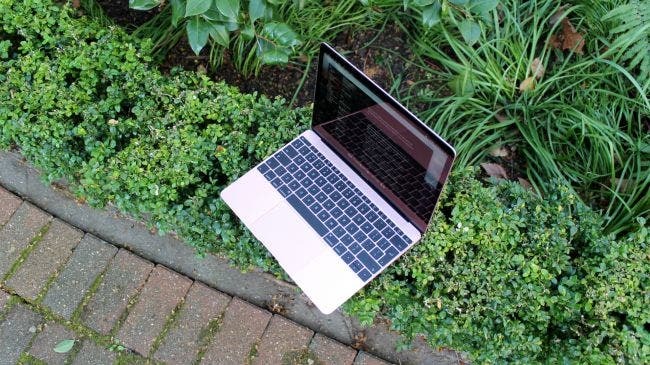 Apple's 2015 MacBook refresh wasn't for everyone and, despite being rosier and "goldier" than ever, that contention didn’t change in 2016. Most notably, Apple’s replacement of our favorite ports with the brand-new USB-C remains controversial.There's also the keyboard, wherein Apple has re-engineered every key to be thinner and far less springy to the touch. Even though its Intel Core M processor has nowhere near the power of the Pro or even the Air, the laptop is more than capable of running iMovie, Photos, and even Photoshop with ease. After some much-needed patience, we finally have the MacBook Pro overhaul we deserve. Complete with a thinner, lighter design, a Space Gray color option and an OLED Touch Bar in lieu of the function keys, this MacBook Pro introduces the big changes we’ve been waiting for. 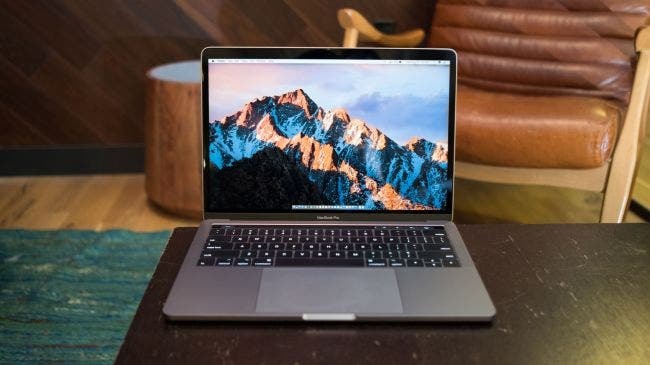 Although you may be turned off by the lack of conventional ports, there’s a lot to love about the 15-inch MacBook Pro, including lots of RAM, fast storage and a massive trackpad. Sure, you'll be shelling out an extra wad of cash, but it's the best MacBook Pro money can buy. The MacBook Air is in an interesting spot. While it's still one of the most popular and well-known notebooks around, the iPad Pro and 12-inch MacBook have stolen much of its thunder. That is, unless you need the legacy USB 3, Thunderbolt 2 and SDXC card connectivity. 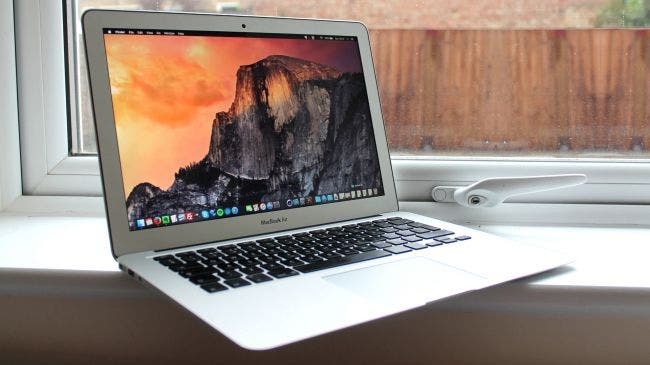 Even without a Retina display or Force Touch trackpad, the 13-inch MacBook Air is a very capable machine, even if the 4GB of RAM and 128GB of storage leave a lot to be desired. Plus it still has the beloved MagSafe 2 charger onboard as well as an impeccable battery life. 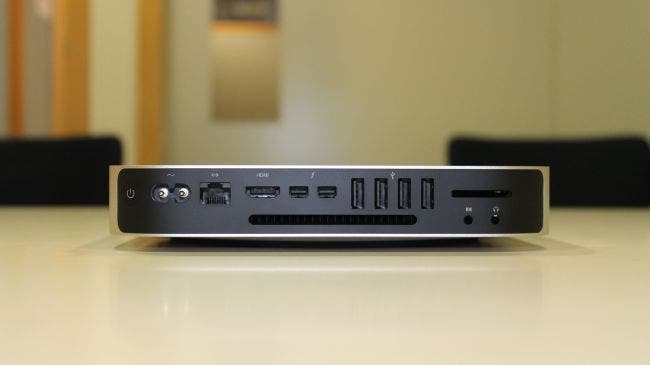 The Mac Mini is Apple's cheapest computer and has, for a long time, been its least powerful. Fortunately, Intel's processor technology allows the desktop to be used for heavier tasks and Apple has brought the low-end model up to a decent specification. 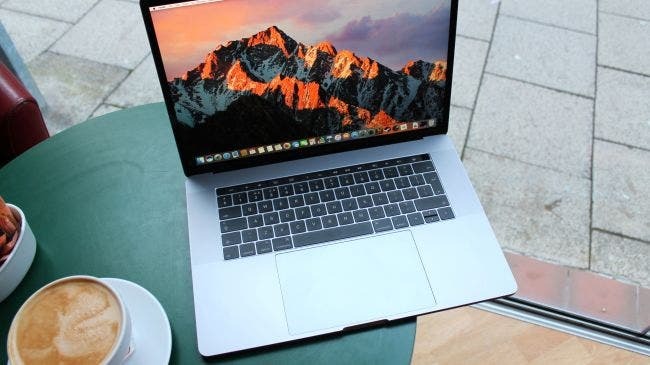 Available in three different variants – from a $499 (£399, AU$699) version with a 1.4GHz Intel Core i5 processor and 4GB of RAM to a $999 (£949, AU$1,499) model with a 2.8GHz CPU and 8GB of memory – Apple’s smallest Mac is also one of its most resilient.